Hours: Mon.-Fri. 8am-6pm/Sat.8am-5pm/Sun. 9am-5pm 6 Greenhouses in back. THE BEST SELECTION, SERVICE, AND PRICES ON THE SHORELINE! 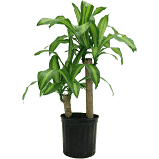 Plants can not be bought on line at this time. Items change often. 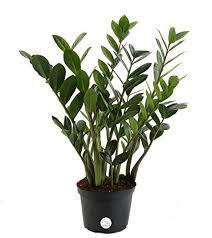 We carry a full line of houseplants from the most common to the hard to find. 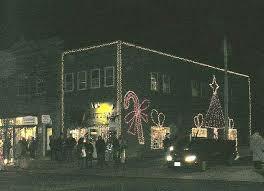 Check out our front window! 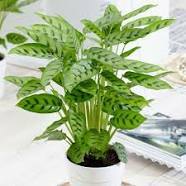 We regularly stock: African Violets, Begonias, Bromeliads, Cactus and succulents, Dracaena, Cyclamen, Bulb plants, Calla lily, Floor plants, Peace plant/Spathiphyllum, Gerbera and much more. 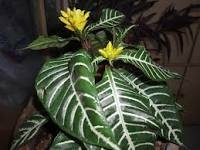 We have terrarium plants and supplies. 3 WAYS TO BUY! A) INSTANT PICK-UP. Order on-line and we will pull order and have it ready in 4 hours. C) IN-STORE: Shop the store and we will load the items into your car. 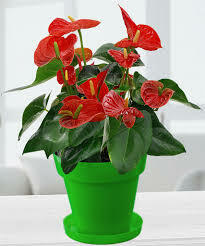 Keep the soil lightly moist and use room temperature water. 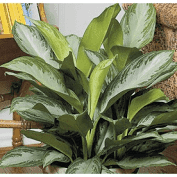 Leaves are susceptible to rot if kept in high humidity, so water African violets from the bottom to avoid getting excess water on the leaves. Dust dirt off the leaves with a small, soft brush. 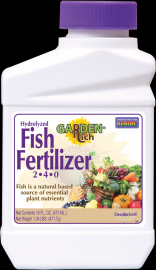 Fertilize every 2 weeks with a high phosphorous plant food, but only during the spring and summer growing season. 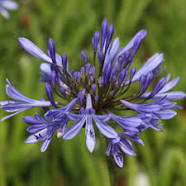 Only start to fertilize when the plant appears to need an extra boost. 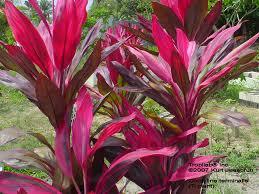 Over-fertilizing is a more common problem than under-fertilizing. 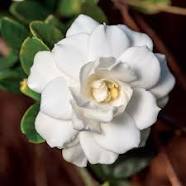 Many varieties prefer warm conditions (65°F / 18°C or warmer) though some can tolerate cooler conditions. Keep away from drafty windows in winter. 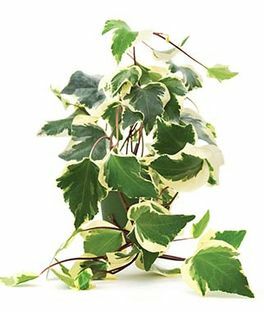 Thin, dark green leaves and leggy stems tell you that the plant is getting too little light; light green or bleached leaves indicate too much light. 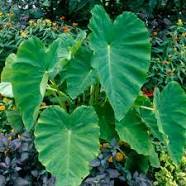 Plants should be shifted to larger pots as they grow, but keeping African violets slightly root-bound can encourage them to bloom. 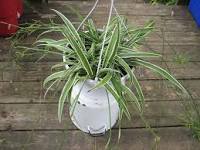 The optimal time for repotting is after some leaves have wilted a bit. 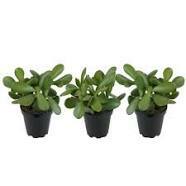 Sedum burrito is a perennial, evergreen, pendent succulent with many long, hanging stems up to 3.3 feet (1 m) long and fleshy, blue-green leaves. 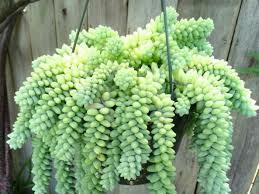 It is related to Sedum morganianum, but has smaller and more compact, spherical and shorter leaves. 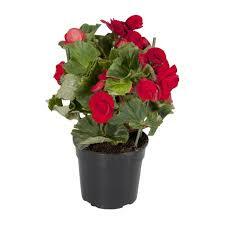 Cyclamen are actually a type of bulb or more specifically a Corm (a short, thickened vertical stem). Their native habitat is the Mediterranean and Southern Europe. In your home, Cyclamen like to be a little on the cooler side with temperatures around 61˚F and in direct light or bright indirect light. 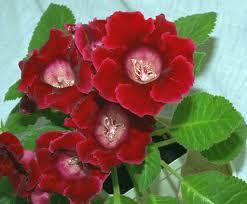 While in bloom, keep the root ball moist and feed the plant every two weeks. Cyclamen should be kept moist by watering in a tray and allowing the roots to take up the water rather than watering from above the plant which can lead to rotting. 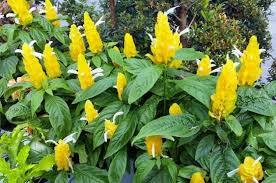 Remove yellow leaves and spent flowers. Kalanchoes are pretty low-maintenance plants, thriving in the low humidity of winter households. 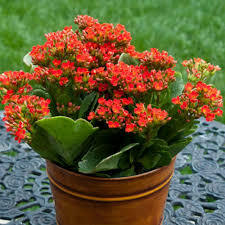 Choose Kalanchoe plants that have plenty of unopened flower buds, rather than ones in full bloom, and be sure to give them: Sunlight Soil Water Temperature Fertilizer They prefer bright, sunny locations, especially in the summer growing season. 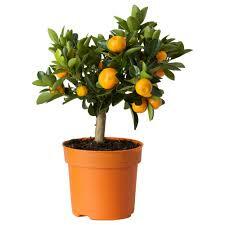 An ordinary potting soil mix is fine. 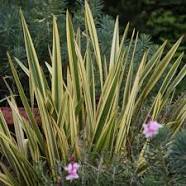 Water moderately throughout the summer and reduce watering in the winter. 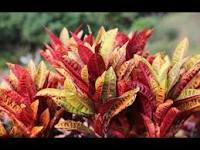 Let the soil surkface dry out between waterings, and in the winter, the plant can almost dry out. 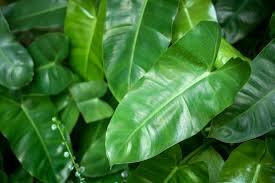 Watch the fleshy leaves for signs of water distress. They prefer warmth. Do not let fall below 55ÂºF. Feed bi-weekly in the summer with a liquid fertilizer, or use slow-release pellets. 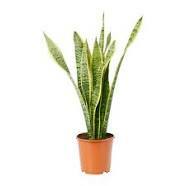 A balanced 10-10-10 fertilizer ideally formulated for houseplants. 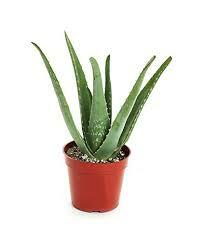 Just 7 drops per quart of water for lush, healthy plants. 3-10-3 Fertilizer For use on fruit, vegetables, flowers, trees, bedding, plants, etc., to stimulate early and strong root development. 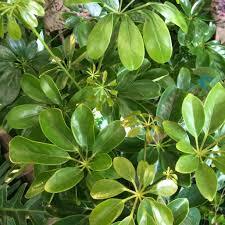 Promotes green, more vigorous growth. 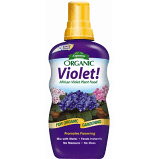 African Violet Food With a 2-7-7 N-P-K ratio, this tropical plant food has been specifically formulated to meet the unique needs of cacti and succulents. Cactus Food Just a small amount with each watering brings forth beautiful blooms, lush foliage and excellent plant vigor of all flowering plants. Formula 7-10-7 AVF. 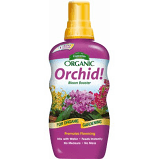 Liquid Orchid Food This 9-7-9 formula designed specifically for orchids provides moisture and nutrients for healthy and robust bulbs and blooms. Approximately 10 drops per quart of water. 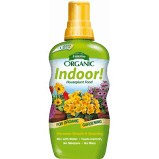 Insect/Houseplant Spray/Bonide Eight 12 oz. No odor, non-staining, all purpose insecticide. 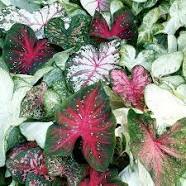 Kills insect and disease pests on over 60 varieties of ornamentals and houseplants. 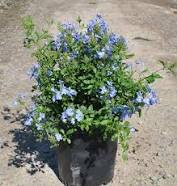 Great for container gardens too. 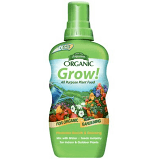 A broad spectrum, effective indoor/outdoor mite control on vegetables, fruit, nuts, vine crops, shrubs, berries, herbs, spices, ornamentals, evergreens, greenhouse plants and interior plants. Made from botanical cottonseed, clove and garlic extracts. Also kills aphids and thrips. 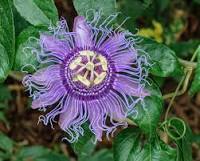 Potassium Salts of Fatty Acids From Plants Kills insects on contact. 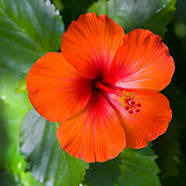 Ideal for houseplants, vegetables, flowers, fruits...Patented formula does not persist in the environment and may be used up to day of harvest. Suitable for organic gardening. 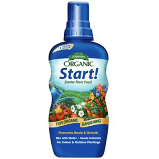 An all purpose insecticide, miticide, fungicide for organic gardening. Derived from the Neem seed. 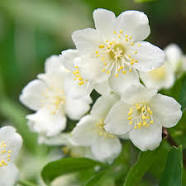 Use on roses, flowers, vegetables, herbs, spices, houseplants, trees, turf and shrubs. 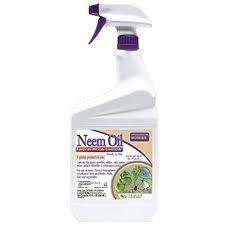 Kills all stages of insects - eggs, larvae and adults. Makes a great dormant spray. Contains Spinosad "spin-OH-sid". Deadbug Brew® kills bagworms, borers, beetles, caterpillars, codling moth, gypsy moth, loopers, leaf miners, spider mites, tent caterpillars, thrips and more! Helping the shoreline grow sine 2011.